Simple, sustainable, gender free fashion. Wear our linen all in one in the sunshine with bare legs or with chunky knits in the Winter. 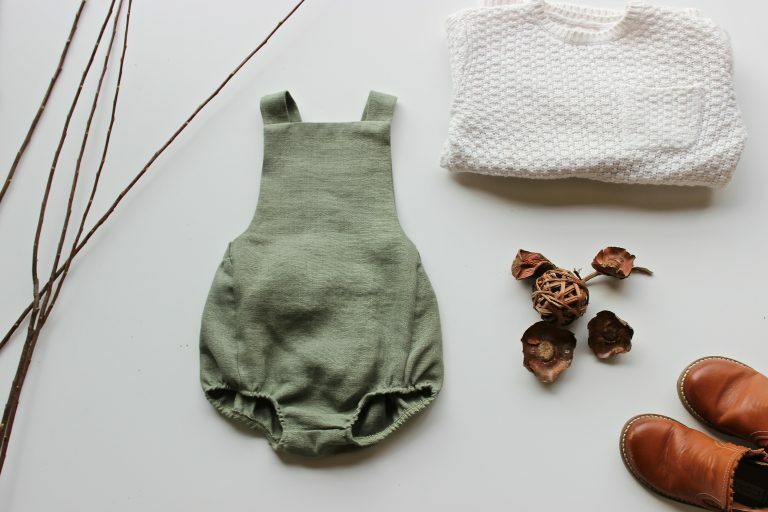 Freya Lillie focuses on slow fashion for children, clothing that can be worn what ever the season, year after year. 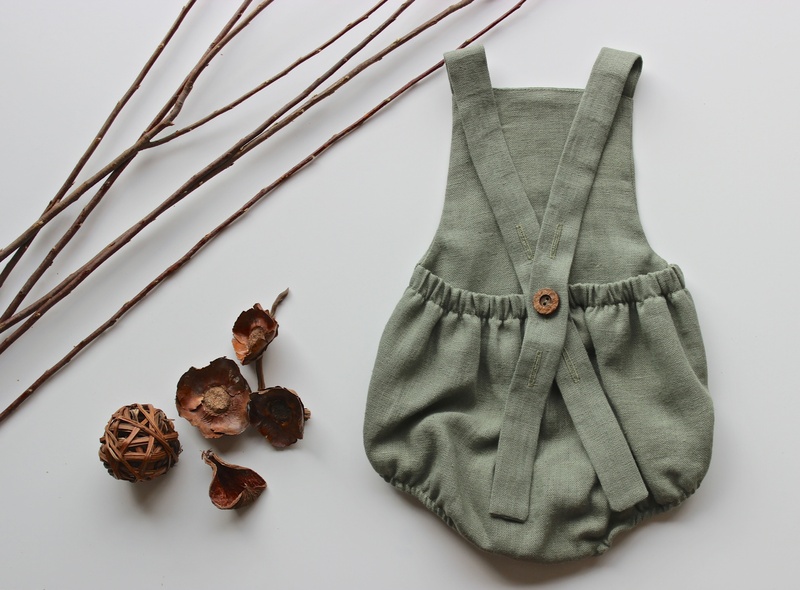 Our items are made in England with natural materials such as 100% linen as well as organic cottons. Even our buttons are made from either coconut shells or wood. We believe in buying once and buying well, passing it on, time after time.